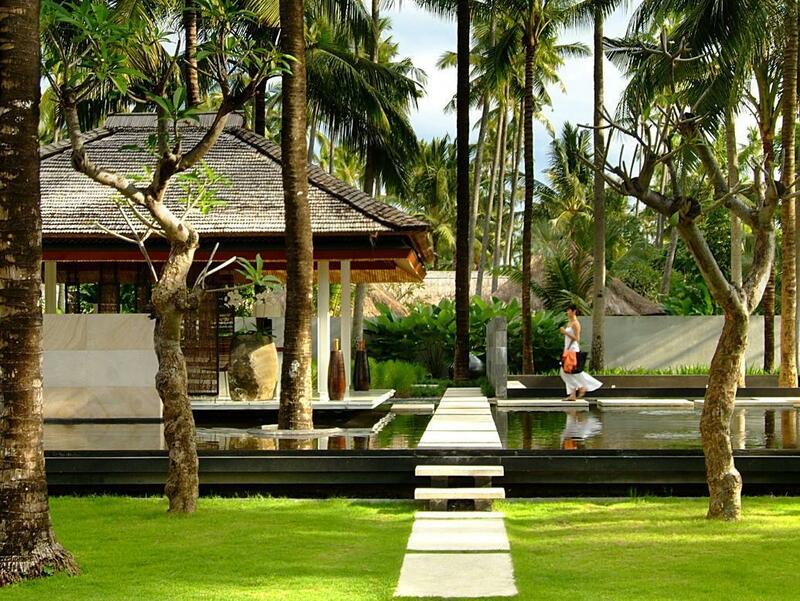 The Puri Bambu Hotel is located in Bali making it one of the best hotels to stay at while in town. 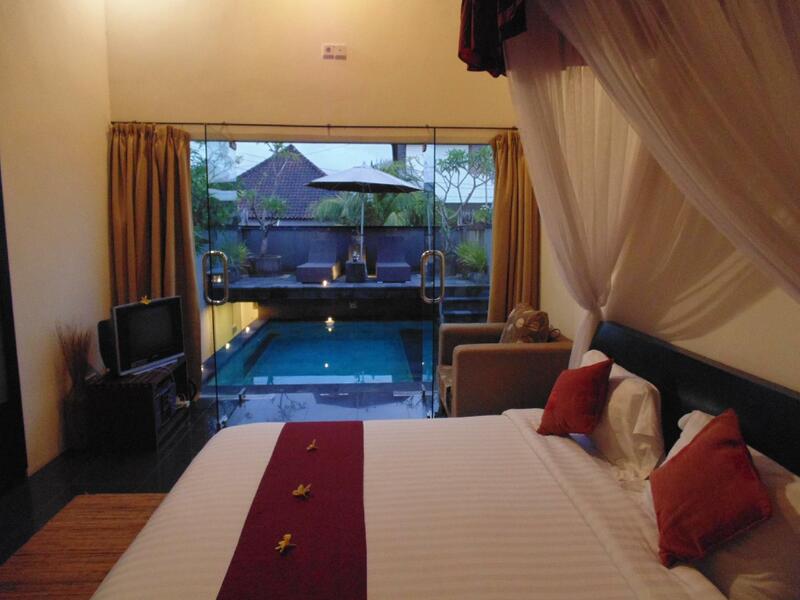 The Puri Bambu Hotel is located in Bali making it one of the best hotels to stay at while in town. All of the hotel's 48 guestrooms are equipped with standard in-room amenities to ensure the maximum comfort for its guests. The guestrooms are equipped with air conditioning, bathrobes, desk, television, bathtub, shower. Services and amenities available for guests at this Bali accommodation consist of shops, coffee shop, bar/pub, laundry service/dry cleaning, restaurant, room service. For guests to unwind, the hotel offers a variety of facilities and services including massage, outdoor pool. With elegant facilities and hospitality, guests at this hotel will surely have an impressive stay. To make your reservation at the Puri Bambu Hotel via our secure online booking form, please submit your visit dates.